The MMR vaccine gives protection against three serious diseases: measles, mumps, and rubella. Before the introduction of vaccines, all three diseases were extremely common and most people had them at some point, usually as children. Although many people survived without long-term effects, others were left with serious disabilities and some children died. Complications of measles include fatal pneumonia and encephalitis (inflammation of the brain). In the year before a vaccine was introduced in the UK, 99 people died from measles complications. Mumps can cause deafness and meningitis, and in the past rubella caused many babies to be born with serious abnormalities (known as Congenital Rubella Syndrome). 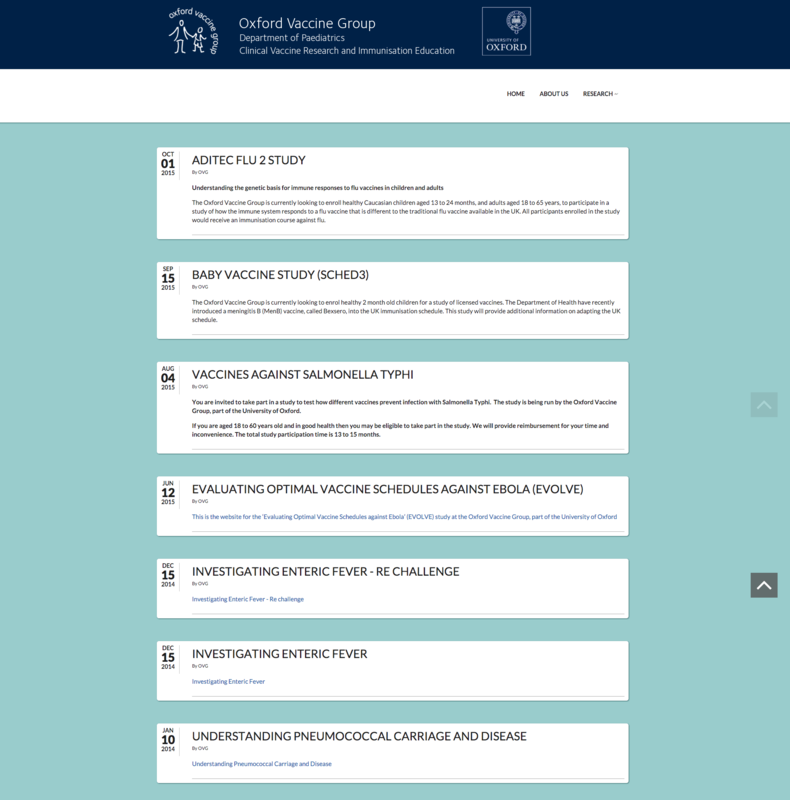 The vaccine can safely be given at the same time as other vaccines in the schedule (see the full UK routine schedule for details of the other vaccines). It is a combination vaccine, which reduces the number of injections a child needs. Read more about combination vaccines and multiple vaccinations and why these are not a risk to your baby's immune system. MMR vaccines contain live measles, mumps and rubella viruses that have been weakened (attenuated). These stimulate the immune system but do not cause disease in healthy people. However, the MMR vaccine should not be given to people who are clinically immunosuppressed (see below). 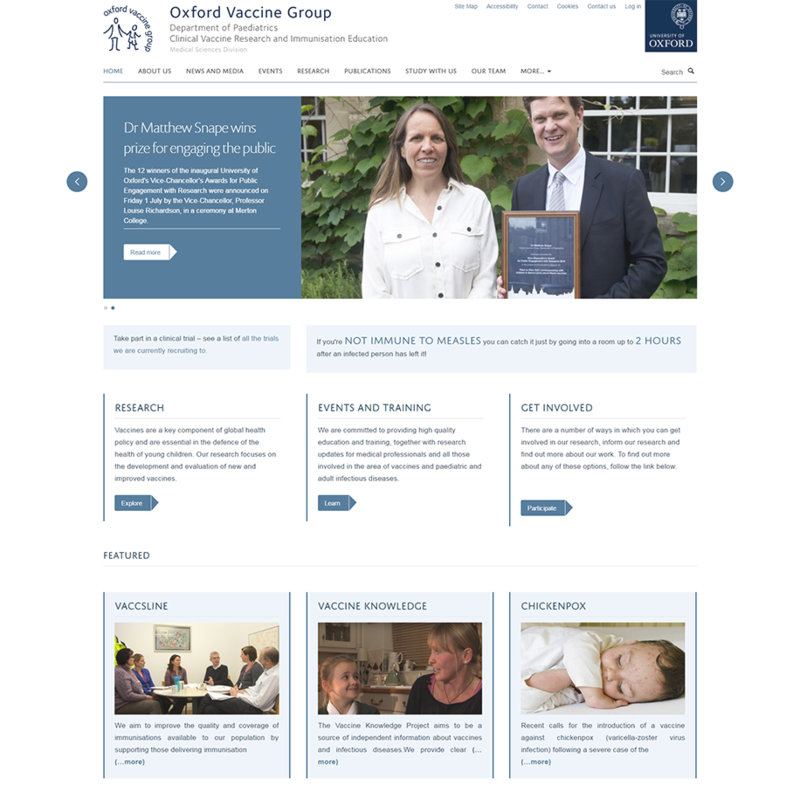 Two brands of MMR vaccine are used in the UK: MMRVaxPro (see the Patient Information Leaflet ) and Priorix (see the Patient Information Leaflet ). Between 2001 and 2013 there was a sharp rise in the number of UK measles cases, and three people died. Numbers of cases have fallen since 2013, but rates of measles are still higher than they were in the late 1990s and seem to be rising again in 2018. In 2018 there were 966 laboratory confirmed measles cases in England - nearly four times as many as the total number confirmed in 2017 (259 cases). The majority of measles cases have been in people who are not vaccinated, especially young people aged 15 and over who missed out on MMR vaccination when they were younger. About 30% of those infected have been admitted to hospital. At the moment most UK measles cases are linked to travel in Europe. Cases have also been linked to music festivals and other large public events. Public Health England is advising people to check that they are vaccinated against measles before they travel abroad or go to large public events in the UK or elsewhere. Numbers of measles cases are currently high in several European countries. There were more than three times as many measles cases in 2017 as there were in 2016. In 2016 and 2017 there were 49 deaths from measles in Europe, and by November 2018 there had been another 33 deaths (see reports from the European Centre for Disease Prevention and Control ). There have been particularly serious outbreaks in Serbia, Ukraine, Georgia, Greece, Romania, Italy, and France. Around 95% of cases have been in babies and children under 1 year of age who were not yet vaccinated. Travellers have brought a number of measles cases into the UK recently, and these are expected to continue. Numbers of measles cases are currently high in several European countries. There were over 82,500 measles cases in Europe in 2018 . This is more than three times as many as in 2017, and 15 times as many as in 2016. In 2016 and 2017 there were 49 deaths from measles in Europe, and 2018 saw another 72 deaths. Some countries have reported that over 60% of measles cases have been hospitalised. 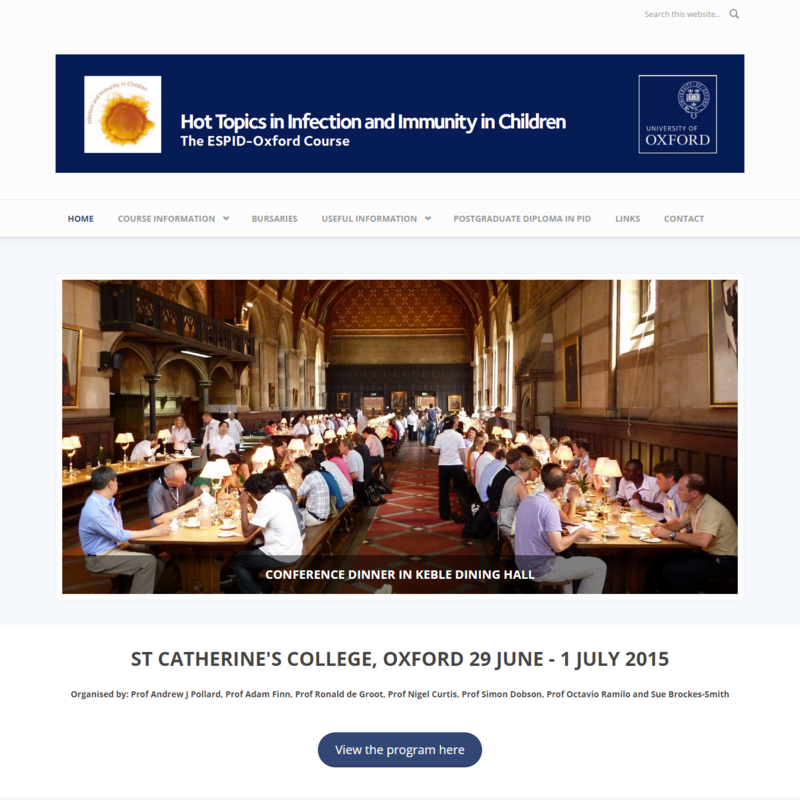 See the regular reports from the European Centre for Disease Prevention and Control . There have been particularly serious outbreaks in Serbia, Ukraine, Georgia, Greece, Romania, Italy, and France. Around 95% of cases have been in babies and children under 1 year of age who were not yet vaccinated. Travellers have brought a number of measles cases into the UK recently, and these are expected to continue. Who should have the vaccine, and how many doses are needed? Children get two doses of MMR vaccine. The first dose is given at 12-13 months in the UK schedule. The vaccine is not usually given earlier than this because studies have shown it does not work so well in children under 1 year of age. (See the short video under 'Is the vaccine safe?' at the bottom of the page.) A booster dose is given at 3 years and 4 months at the same time as the Pre-school booster. The MMR vaccine should not be given to people who are clinically immunosuppressed (either due to drug treatment or underlying illness). This is because the weakened viruses in the vaccine could replicate too much and cause serious infection. This includes babies whose mothers have had immunosuppressive treatment while they were pregnant or breastfeeding. For more information see the MHRA's Drug Safety Update (April 2016) . There is a catch-up programme for children, teenagers and young adults who have missed out on the MMR vaccine. Anyone of any age who is not sure whether they have had two doses of measles, mumps and rubella vaccines can ask their GP for the MMR vaccine. Because of measles outbreaks in Europe and elsewhere, all travellers are advised to check that they are up to date with MMR vaccination before they travel. If you are travelling with a baby, the MMR vaccine can be given from six months of age before travelling to a country where measles is a risk or where an outbreak is taking place. See the Travel Health Pro website for more information. Single measles, mumps and rubella vaccines are not available in the UK through the NHS and are not recommended by the NHS (see the statement from Public Health England ). Single mumps and rubella vaccines are no longer manufactured anywhere in the world. The MMR vaccine is not recommended for pregnant women as a matter of caution. However, there are no known risks associated with receiving the MMR vaccine during pregnancy or just before pregnancy. See this Public Health England statement for more information. What protection does the vaccine give? After two doses of MMR vaccine, about 99 of people out of 100 will be protected against measles, about 88 out of 100 will be protected against mumps, and almost everyone will be protected against rubella. There are now a large number of studies that show no evidence at all of any link between the MMR vaccine and autism. In the short film below, experts say why they believe there is no link. See 'Is the vaccine safe?' towards the bottom of this page for a full list of studies. The MMR vaccines used in the UK are called MMRVaxPro and Priorix. The two vaccines contain different ingredients. For more information, see the MMRVaxPro Patient Information Leaflet and the Priorix Patient Information Leaflet . Other brands of MMR vaccines used in other countries may contain different ingredients. If you are not in the UK, ask for the Patient Information leaflet for the vaccine you are offered. highly purified gelatine derived from pigs, used as a stabiliser (MMRVaxPro only; the other MMR vaccine used in the UK, Priorix, does not contain gelatine). The measles and mumps virus strains for both MMR vaccines are grown on a culture which contains chick embryo cells (see more information about the use of animal cell strains to grow viruses for vaccines). The viruses are not grown on eggs. This means that there is not enough egg protein in the MMR vaccine to cause allergic reactions, so children with severe egg allergies can safely receive the MMR. In the past, people with an egg allergy were advised not to receive the MMR vaccine, but advice on this changed more than ten years ago. In the short film below, Professor Simon Dobson explains how we know that there is no increased risk of reactions to the MMR vaccine in children who are allergic to eggs. The MMR vaccine contains three separate vaccines and their side effects can take place over different time periods. There tend to be fewer side effects after the second dose of MMR. six to ten days after vaccination: some children may get a raised temperature, loss of appetite, and a measles-like rash. This can happen when the measles part of the vaccine starts to work, and is normal. Symptoms last 2-3 days. about three weeks after vaccination: around 1 in 50 children may get mumps-like symptoms (slightly raised temperature and swollen glands in the neck, cheek or under the jaw). This can happen when the mumps part of the vaccine starts to work. The rubella vaccine can cause inflammation in joints (arthritis or arthralgia). This is rare in children but can be quite common in adult women who have the MMR vaccine. It usually last about 3 days. fits (also called febrile convulsions or febrile seizures). These may occur in every 1 in 1000 doses of the vaccine. Fits are more common as a result of measles infection than they are as a result of the MMR vaccine. in about 1 in every 24,000 doses of vaccine, a skin rash of small, bruise-like spots develops up to six weeks after vaccination (called idiopathic thrombocytopenic purpura, or ITP). This can also occur after measles or rubella infection, and is more common as a result of the diseases than as a result of the vaccine. You should consult your doctor if your child experiences fits or a rash that looks like ITP after vaccination. This is mainly to check that it is the vaccine causing the symptoms, and not some unrelated disease. Symptoms such as fits can be very worrying for parents, but there is no evidence of long-term effects. Children can normally safely receive vaccines in the future. For more information on febrile seizures generally, see NHS Choices . As with any vaccine, medicine or food, there is a very small chance of a severe allergic reaction (anaphylaxis). Anaphylaxis is different from less severe allergic reactions because it causes life-threatening breathing and/or circulation problems. It is always extremely serious but can be treated with adrenaline. Health care workers who give vaccines know how to do this. In the UK between 1997 and 2003 there were a total of 130 reports of anaphylaxis following ALL immunisations. Around 117 million doses of vaccines were given in the UK during this period. This means that the overall rate of anaphylaxis is around 1 in 900,000. If you are concerned about any reactions that occur after vaccination, consult your doctor. In the UK you can report suspected vaccine side effects to the Medicines and Healthcare products Regulatory Agency (MHRA) through the Yellow Card Scheme . You can also contact the MHRA to ask for data on Yellow Card reports for individual vaccines . 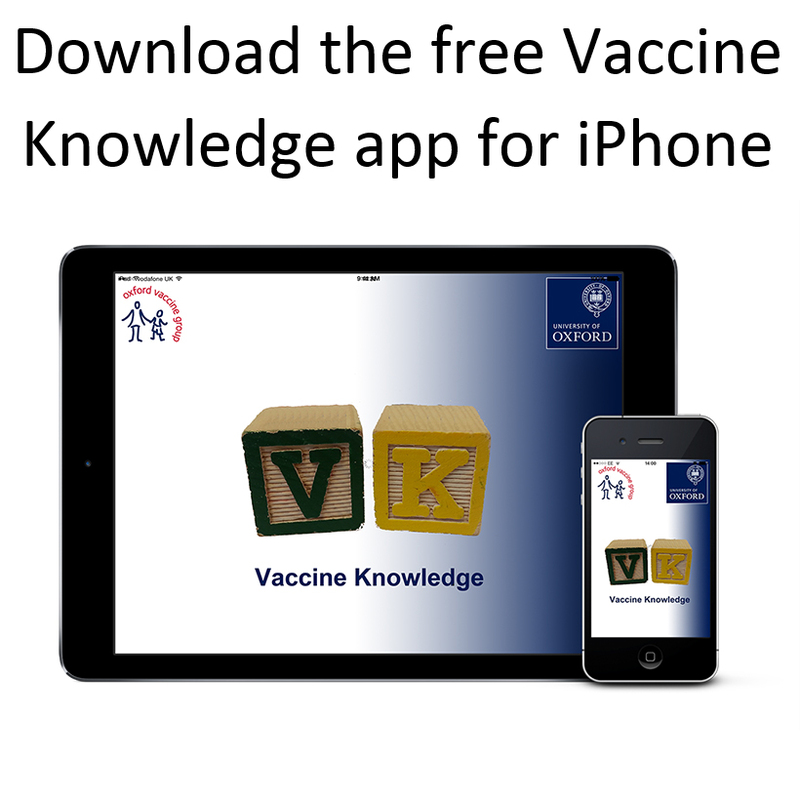 See more information on the Yellow Card scheme and monitoring of vaccine safety. Sarah Walton caught measles when she was 11 months old, and at the time recovered well. Twenty four years later, however, she fell ill and was diagnosed with subacute sclerosing panencephalitis (SSPE). SSPE is a persistent viral infection, a rare but devastating complication of measles which leads to a progressive destruction of the central nervous system. It causes dementia, loss of motor control, epilepsy and eventually death. In this video Sarah’s mother Jo talks about the impact that SSPE has had on Sarah and the people around her. For more information about the egg allergy issues raised in the video, see the 'Ingredients' section above. A report on the most recent large-scale UK measles outbreak in South Wales in 2012-2013 showed two doses of MMR vaccine to be over 99% effective in preventing measles. Fewer than 1 in 100 fully vaccinated children caught measles during the outbreak. One dose of MMR was over 97% effective in protecting against measles. Two doses of MMR vaccine are also around 88% effective against mumps, and at least 97% effective against rubella. Public Health England estimates that around 20 million measles cases and 4,500 deaths have been prevented in the UK since a measles vaccine was introduced in 1968. In addition, they estimate that rubella vaccination has prevented around 1.4 million cases of rubella and 1,300 cases of birth defects, and averted 25,000 terminations. There are now a large number of studies that show no evidence at all of any link between the MMR vaccine and autism. Autism is a developmental disorder which is usually diagnosed in pre-school children. The original research which suggested a link has now been discredited. The National Autistic Society in the UK has issued a statement saying that ‘there is no link between autism and the MMR vaccine’. An analysis of studies involving over 1 million children found no relationship between vaccination and autism. There was no evidence of a link between the MMR vaccine and autism development in children, and the study also found no evidence of a link between thiomersal and autism development (Taylor et al., 2014 ). There is no increased incidence of autism in children vaccinated with MMR compared with unvaccinated children (Farrington et al., 2001 ; Madsen and Vestergaard, 2004 ). There is no clustering of the onset of symptoms of autism in the period following MMR vaccination (Taylor et al., 1999 ; Mäkelä et al., 2002 ). The increase in the reported incidence of autism preceded the use of MMR in the UK (Taylor et al., 1999 ). There is no difference between the proportion of children with a regressive form of autism (i.e. who appear to develop normally but then lose speech and social skills between around 15 and 30 months) who develop autism having had MMR compared with those who develop autism without vaccination (Fombonne and Chakrabarti, 2001 ; Taylor et al., 2002 ). No vaccine virus can be detected in children with autism using the most sensitive methods available (Afzal et al., 2006 ; D’Souza et al., 2006 ). The MMR vaccine is given later than some of the other vaccines in the UK schedule because it works better then. In the short film below, Professor Octavio Ramilo explains why this is. In other countries the vaccine may be given at 9 months. The MMR vaccine can safely be given to babies younger than this, especially if there is a measles outbreak.